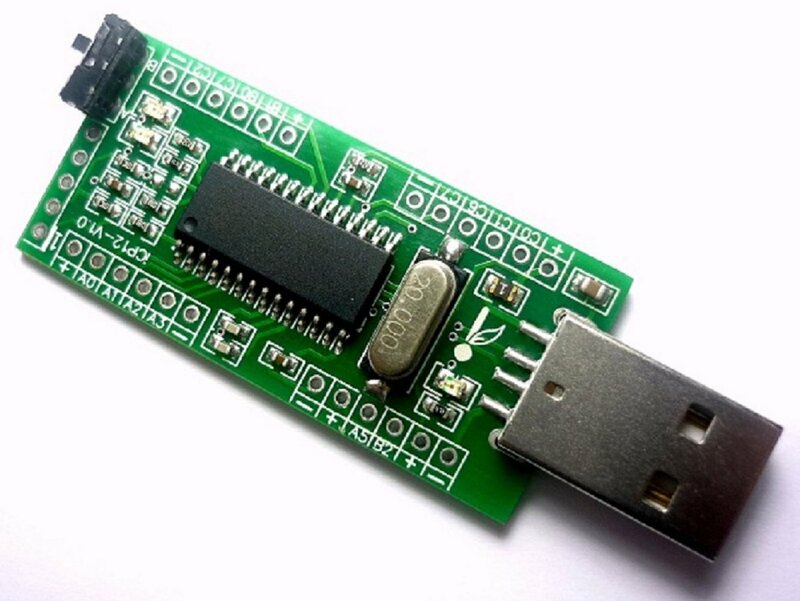 iCircuit Technologies had produced the iCP12 usbStick, a mini size 28 pin USB PIC IO development board and a good tool for signal monitoring (as oscilloscope), data acquisition and circuit troubleshooting at 1mSec/Samples period. 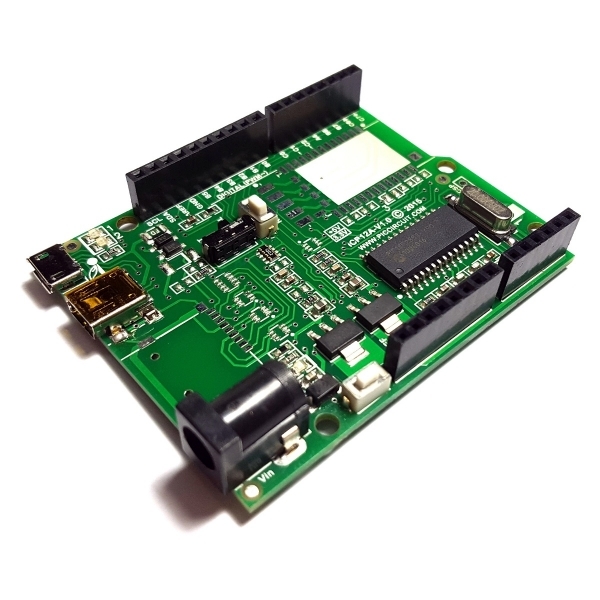 The iCP12 usbStick is a PIC18F2550 based USB development board that comes preloaded with Microchip’s USB HID bootloader which allows users to upload an application firmware directly through a PC’s USB port without any external programmer. It provides access to its I/O pins through 0.1″ pitch headers. A slide switch is also provided on board to select the operation of the board in Bootloader or Normal mode. 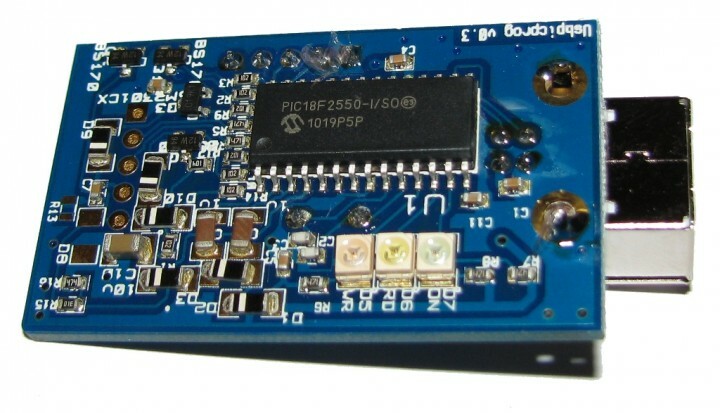 The iCP12 usbStick board is shipped with a preloaded data acquisition firmware that emulates as a virtual COM port to PC. Thereafter, the communication between the PC and usbStick is serial. The firmware also supports basic I/O control and data logging feature. They provide a PC application named SmartDAQ that is specially developed to communicate with the usbStick and control its I/O pins, PWM outputs, and record ADC inputs. iCP12 is available with the PIC18F2550 for $15, and with the PIC18F2553 for $24.5. You can order it through the official page where you can also get more details about iCP12 and its source files. 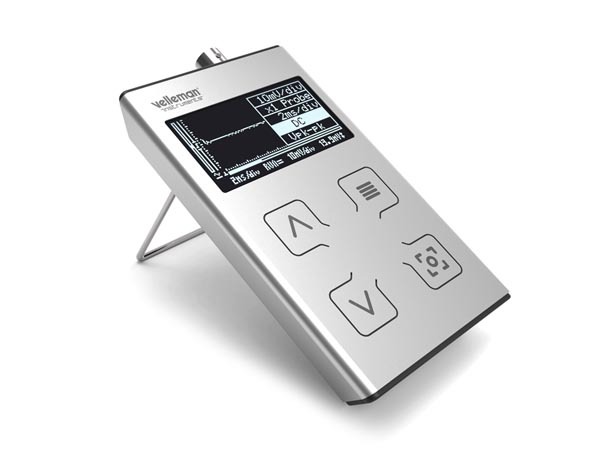 You can also see this product preview to know more about its functionality.